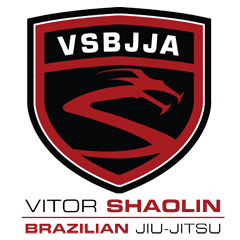 ViTOR SHAOLIN TV: Family Day at VSBJJA a huge success! 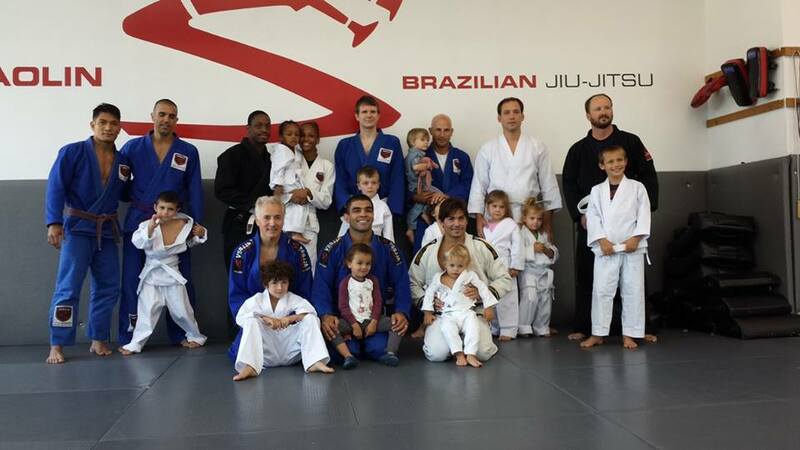 We hosted the first ever Family Day in which the whole family got to train together. It was a huge success that left both the kids and parents smiling.